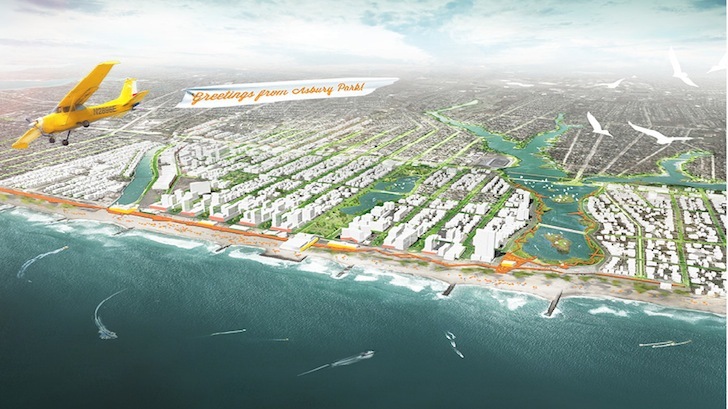 Seventeen months after <a href="https://inhabitat.com/tag/hurricane-sandy" target="_blank">Hurricane Sandy</a> wreaked havoc on New York City's coastlines, the <a href="https://inhabitat.com/tag/rebuild-by-design-competition/" target="_blank">Rebuild by Design Competition</a> has unveiled ten shortlisted solutions for restoring and protecting communities affected by the superstorm. The interdisciplinary teams participating in the challenge, which consist of acclaimed design firms such as <a href="https://inhabitat.com/tag/oma/‎" target="_blank">OMA</a> and <a href="https://inhabitat.com/tag/west-8/" target="_blank">West 8</a>, presented their designs after several months of research and public outreach. An expert jury is expected to announce the winners of the competition and an allocation of funds by the end of this month. 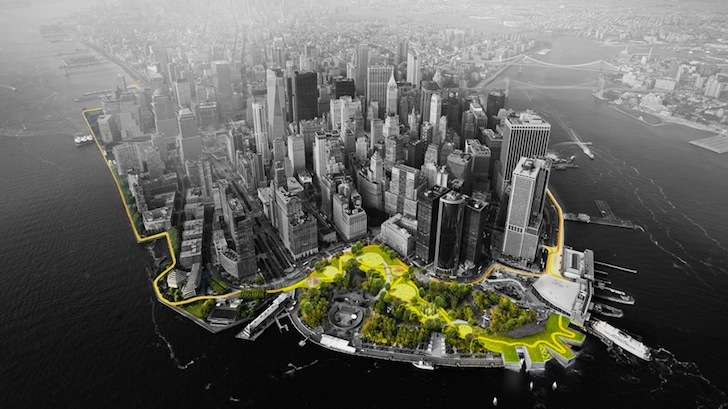 Bjarke Ingels Group proposed the 'Big U,' a 10-mile ribbon that wraps around lower Manhattan and doubles as public space. 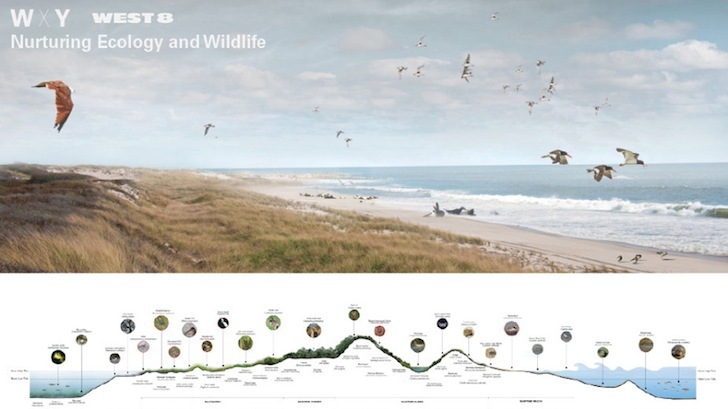 The WXY and West8 team offer an ecological approach with barrier islands that protect the Jersey shoreline and provide wildlife habitat. The HR&A/Cooper Robertson team tap into the commercial corridors of Sandy afflicted neighborhoods to bolster their economic vitality. 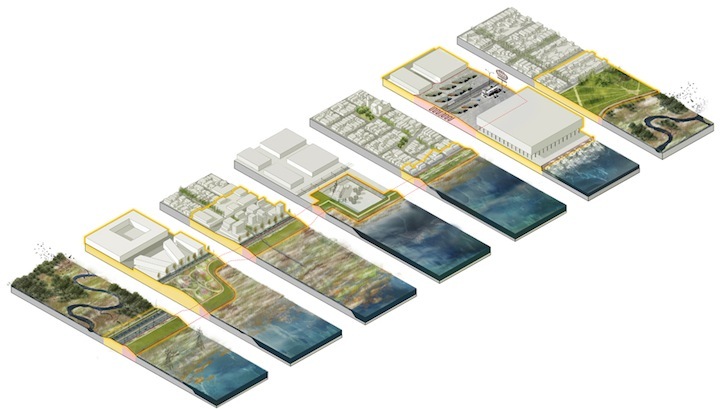 MIT CAU + ZUS + URBANISTEN' The Meadowlands design integrates transportation, ecology, and development. SCAPE landscape architecture's Living Breakwaters design embraces the waters with a necklace of breakwaters. 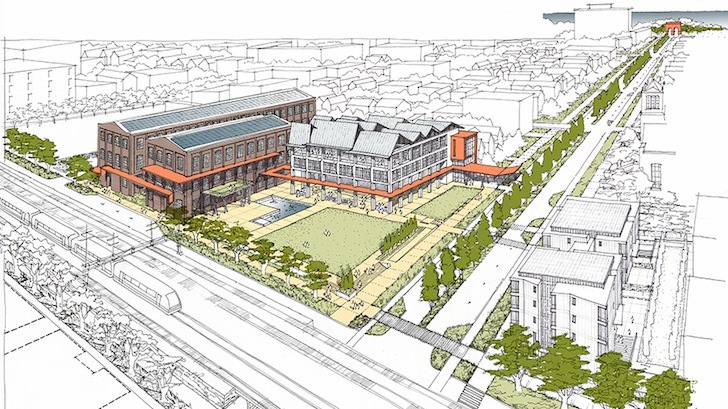 WB unabridged and Yale ARCADIS proposed Resilient Bridgeport stimulates environmental restoration, economic development, and neighborhood revitalization. 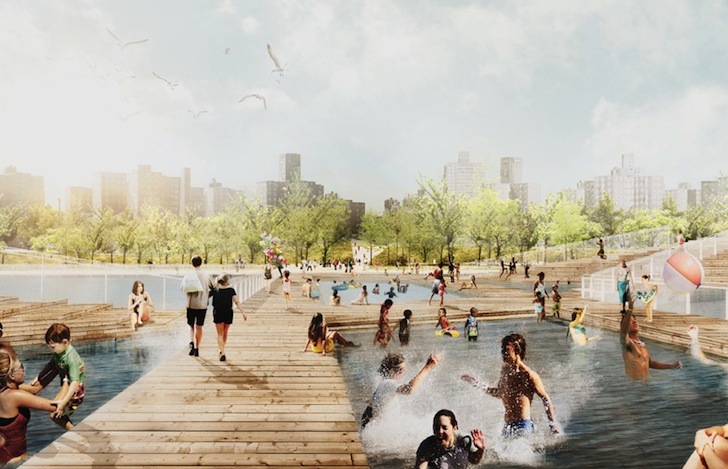 The Sasaki/Rutgers/Arup design team studies the identity of the beach. 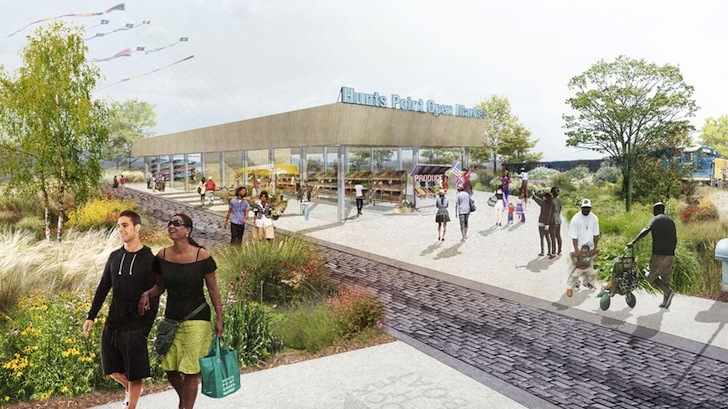 PennDesign and OLIN teamed up to review Hunts Point, the hub of the region’s food supply chain. 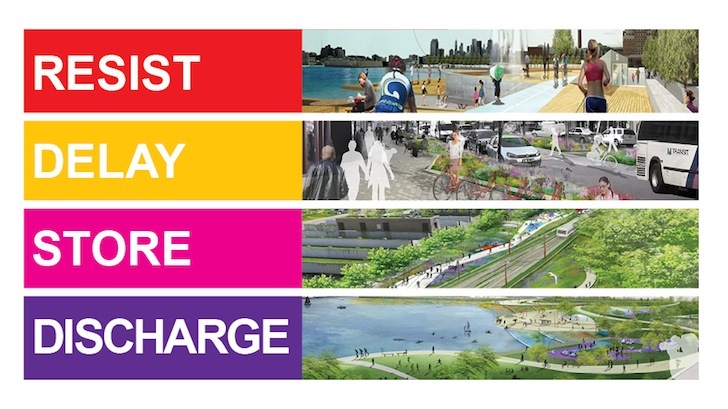 OMA's Resist, Delay, Store, Discharge is a comprehensive urban water strategy for Hoboken. 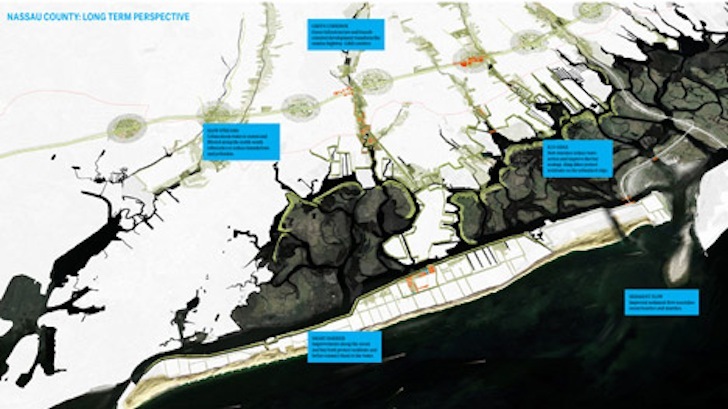 The Interboro Team offered a comprehensive regional resiliency plan for Nassau County's South Shore. 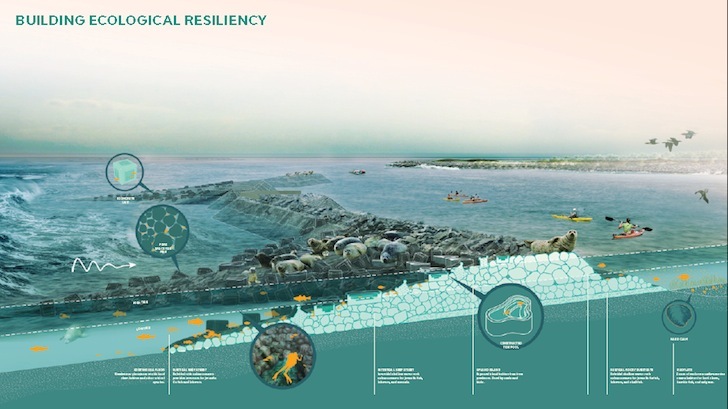 Seventeen months after Hurricane Sandy wreaked havoc on New York City's coastlines, the Rebuild by Design Competition has unveiled ten shortlisted solutions for restoring and protecting communities affected by the superstorm. 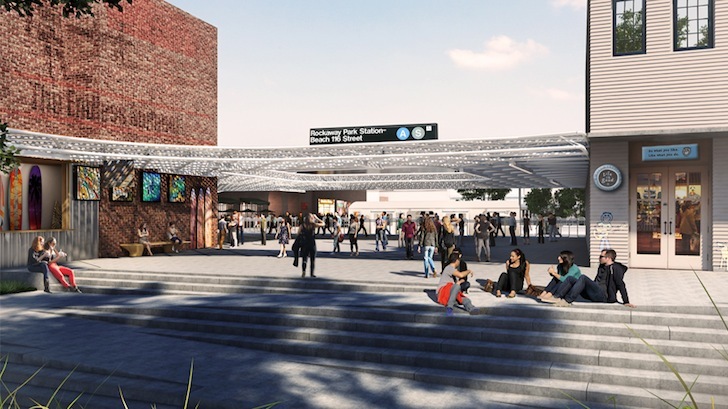 The interdisciplinary teams participating in the challenge, which consist of acclaimed design firms such as OMA and West 8, presented their designs after several months of research and public outreach. An expert jury is expected to announce the winners of the competition and an allocation of funds by the end of this month.